FREE Back to School Fun for Big Kids! 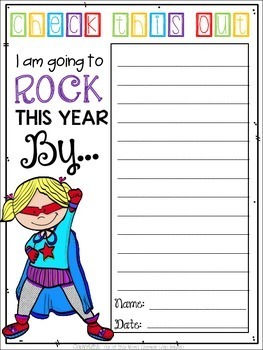 This is a fun-filled resource to help instill a positive, motivating, first few days of school! 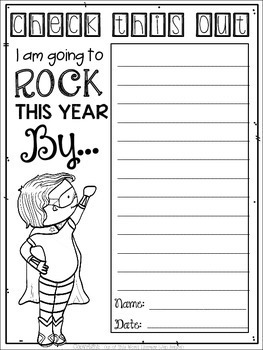 You can use these pages to set goals, work in teams, or just share each other’s awesomeness! 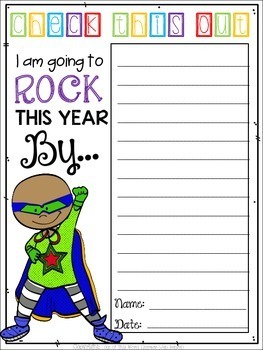 These pages are great for kids to get to know the strengths of their new classmates! Options for color, black & white, and boy/girl are included! Thanks for downloading this free resource! 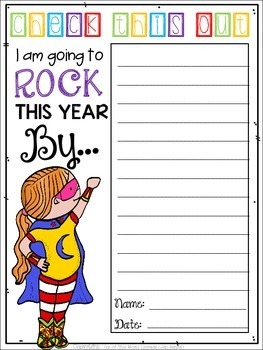 To see other Back to School Resources available for grades 2-6, click on the image below!